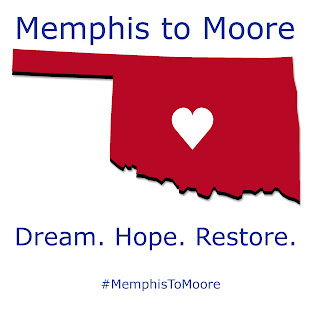 The Memphis to Moore fundraiser is just around the corner. I hope you will join us! To learn more about the event, visit MemphisToMoore.org. I have also received questions from a number of folks who cannot attend, but would like to make a donation. 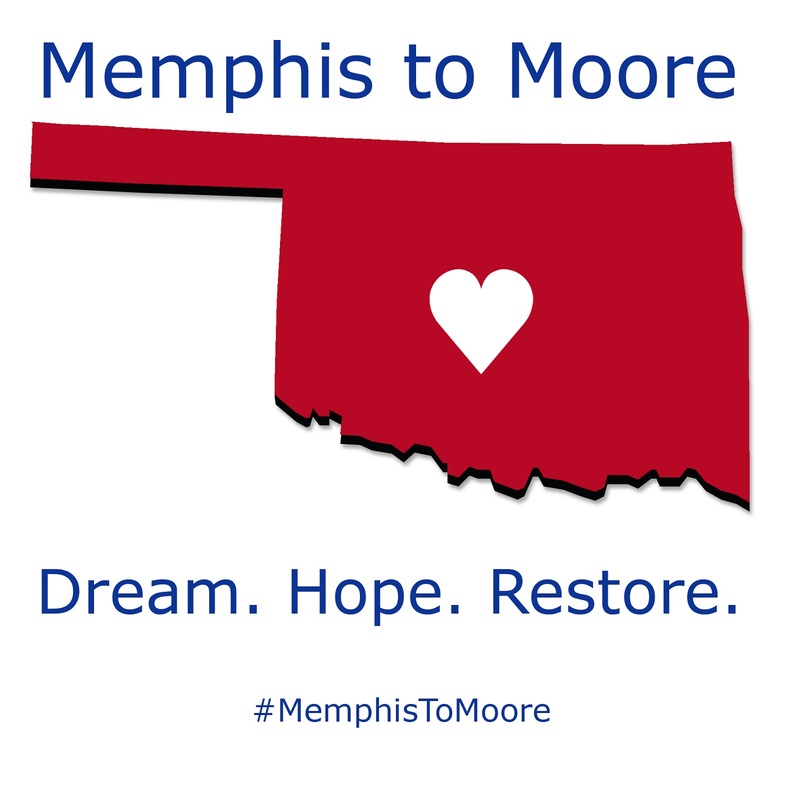 If you would like to make a donation to the fund, please visit our Fundly campaign at http://fundly.com/memphis-to-moore-fundraiser. I've also received a number of questions about what to wear to the event. The event will be fun, but not formal. 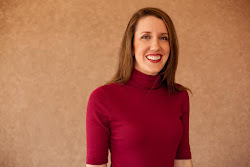 Dress like you might dress to go out to dinner downtown, or to see a show, or any other fun weekend activity. I've seen a number of tweets this week about the event with the hashtag #MemphisToMoore. Thank you for your support! Thanks to everyone for purchasing tickets and making donations (and to the Westin Memphis & RedRover for helping to make it possible!). I look forward to seeing you at The Westin Memphis on Friday, June 14th at 7 PM.